If we cannot objectively analyze our own actions and the actions of others for the purpose of learning and not repeating mistakes, can we really call ourselves professional firefighters? In the USA you certainly have a very militaristic and I would say macho culture in your fire service. This is compounded by the public perception of fire fighters and the pedestal they put them on. 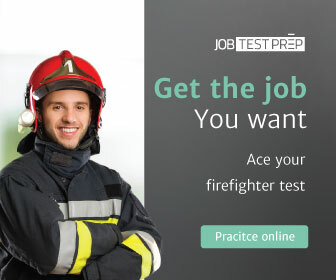 (Don't get me wrong as a former fire fighter I hold all fire fighters in high esteem, but they need to realise [sic] they are not super human). Until we stop romanticizing the job of a firefighter with “how it used to be”, we will never get the current and future generations of firefighters to understand—really understand and take it to heart—that when you look at the facts, the vast majority of risks in the business of firefighting should have gone the way of the dodo bird.